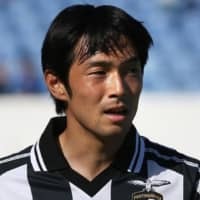 LISBON - Japan international Shoya Nakajima is set to join Premier League side Wolverhampton from Portimonense, the Portugese club’s chairman Rodiney Sampaio said on Thursday. “Nakajima is 80 percent at Wolverhampton. His transfer is not 100 percent done but it’s possible it will happen in January,” he told radio station Radio Renascenca. “All that is left is to see is if the buy-out clause is paid in full,” Sampaio added. 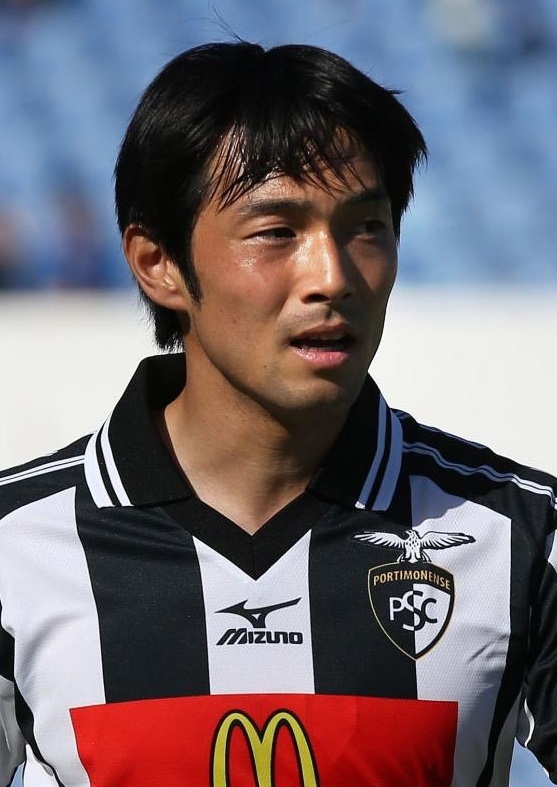 Attacker Nakajima won the player of the month in the Portuguese top flight tier in September and has scored five goals in 11 matches across all competitions so far this season.